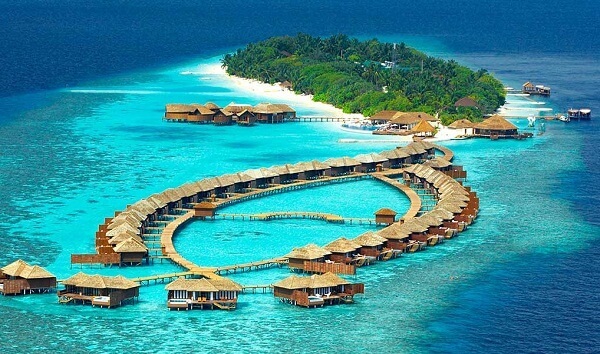 Lily Beach is one of the finest resorts that you will find for a stay in Maldives. 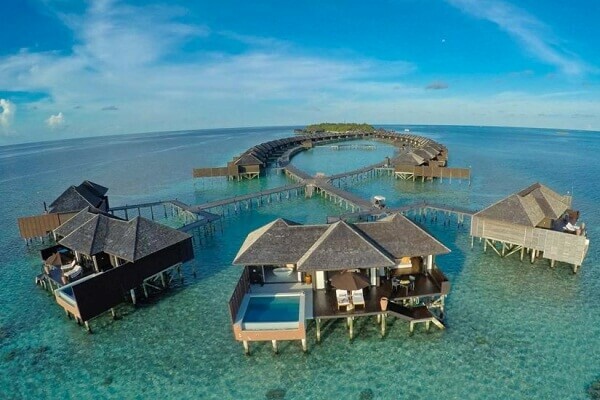 This spectacular beach resort is located on Huvahendhoo Island. The beauty of the island pampers nature by preserving all its existence. Check out the different ways you can commute to reach the island. 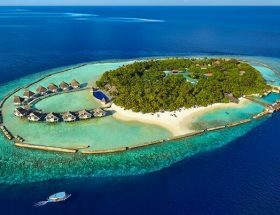 Our guide will explain to you some of the Best Ways to Reach Lily Beach Resort & Spa at Huvahendhoo. Take a seaplane from Male International Airport. 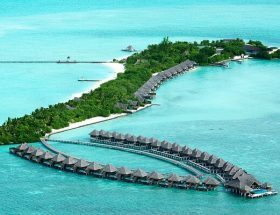 The Distance between Lily Beach Resort & Spa at Huvahendhoo and Male International Airport is 80 kms which is about 25 minutes journey. Check at the ticketing counter the terms and conditions on luggage before you proceed. You will experience lovely weather and scenic beauties in these 25 minutes of your journey to the resort. The seaplane transfer for a round trip costs you USD 405 for an adult and USD 240 for children between 2 to 12 years inclusive of all taxes. Infants, it is complimentary. Speedboat is not functional from Male International Airport. 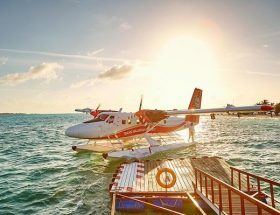 To experience speedboat service, you may first have to take a domestic flight from Male to Maamigli International Airport. It is a 20 minute distance between the two. 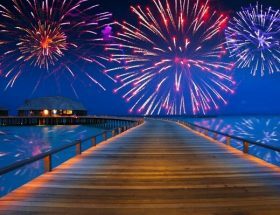 Furthermore, the distance from Maamigli International Airport to the Lily Beach Resort & Spa is 35 minutes by speedboat ride. 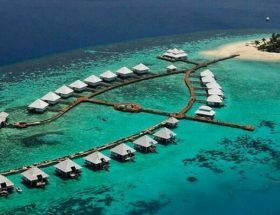 Lily Beach Resort & Spa at Huvahendhoo Airport Transfer cost you USD 430 per adult round trip and USD 215 round trip per child inc. all taxes. It is complimentary for infants up to 2 years. 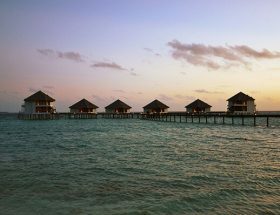 Enjoy villas with private deck that give you direct access to the beach. Enjoy villas with private terrace with complete privacy and a private pool. The resort also has a Jacuzzi tub and Jacuzzi plunge pool. Choose from variety of bars and restaurants that serve exotic juices, fresh food, and mouthwatering desserts. We bet it is difficult to get enough of this place. If you are looking forward to make reservations to this resort now, contact the help desk and they will love to serve you. 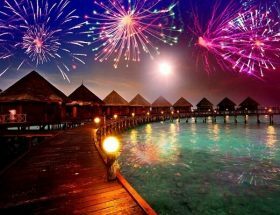 We wish you a lovely time in Maldives. 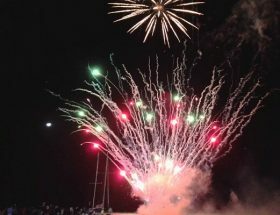 Article first published on December 27, 2018.